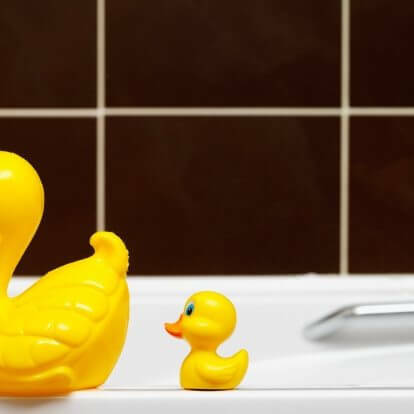 You can make some simple adjustments to the bathroom, but often the lapse in senior hygiene also signals it’s time to face a new stage of senior care; your loved one needs help with bathing or personal grooming. Deciding whether make senior hygiene a family affair or enlist the help of a professional caregiver is a personal decision based on many emotional and practical matters. An observant and caring home health aide will broach the subject in a gentle way at an appropriate time. They may offer to wash and style your mother’s hair for an upcoming social visit, or may bring up shower grab bars is “generally a great idea” to your father before you actually show up to install them. Your parent or grandparent may realize they’re giving up a little more of their autonomy, and insist that they can manage by themselves, so be prepared to broach the subject gently several (or a dozen) times before getting a positive response. Relationship: As a family caregiver you may find it emotionally awkward when the tables turn and you have to help their parent or elder relative bathe. The thought or act of bathing or shave a senior parent can and often does trigger distress. Turning over this aspect of care to a professional home helper may improve your family caregiver’s ability to maintain a healthy relationship with their aging parent over time. Physical constraints: Whoever is going to assist your loved one with personal hygiene needs to be strong enough for the task. They may need to lift the person from a wheelchair or steady them while they move onto the bath chair and lift their legs over the the side of the tub. Tip: Make sure your tub or shower floor is covered with rubberized mats or non-skid strips, and use a bath rug that grips the floor, not a towel mat. Do you have any tips or ideas on how to help improve senior hygiene? If so reply below. Minute Women Inc, is a private home care company based in Lexington, MA and incorporated in 1969. For more information call 781-862-3300.